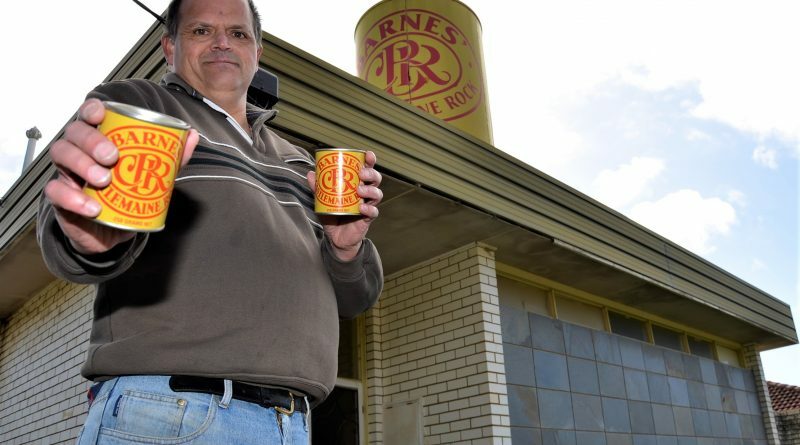 After 165 years of operation, Castlemaine’s iconic Barnes’ Castlemaine Rock lolly manufacturing business has ceased production. Fifth-generation business owner and operator Peter Barnes, whose great-great-grandfather started the business in 1853, has confirmed the Aussie icon in sweets making turned out its last batch of the much-loved lolly late last month. Mr Barnes said ongoing sales downturn coupled with rising costs of tins imported from China had contributed to the decision to end operations. “Sales have been going down for a while. 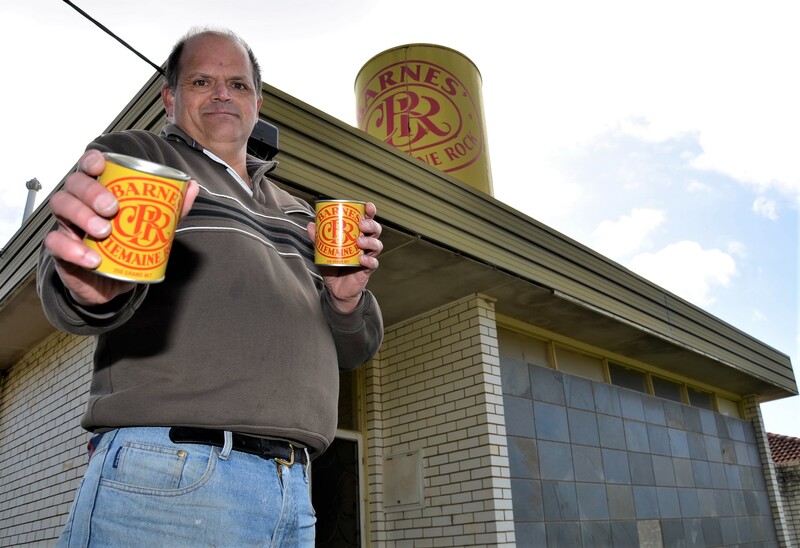 The price of tins has been going up, which is always a problem because I get them direct from China and when the Aussie dollar goes down it just makes them more expensive,” Mr Barnes said. In a proactive attempt to keep the business going he’d investigated use of plastic tubs as an alternative to the well-known tins. But this idea hit the rocks when wholesalers objected, arguing that the tins were a main feature of the iconic Aussie brand. “The wholesalers were against it because the tins have been around since the 1930s,” Mr Barnes said. Battling on, Mr Barnes then investigated introducing a new raspberry line. 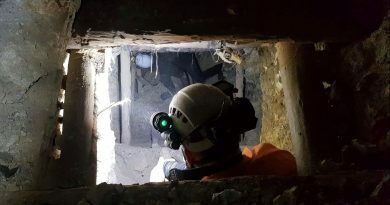 “We could have put that in the plastic tubs and when we tested it we got a very positive response,” he said. 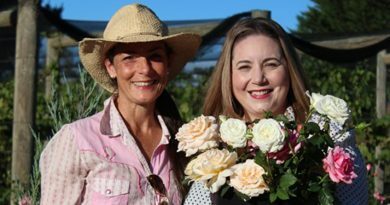 “But to do it we needed to get finance and when we went for finance we got knocked back and that finished me up,” he said. Mr Barnes said ending the time-honoured enterprise meant the loss of a job for himself and his nephew. But he has received interest from potential buyers of the business and the iconic trademark and brand. “The logo is pretty much everything,” he said. “The logo hasn’t really changed since it was first introduced in the 1930s. “I’ve had some people (interested in buying the brand) contact me, but most aren’t in Castlemaine. 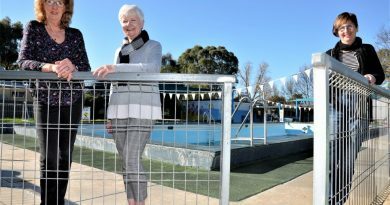 If it can stay in Castlemaine that would be fantastic,” he said. If anyone is interested in buying the business they can contact Brett Fitzpatrick at Castlemaine Property Group. As to the 1970s purpose-built factory, which he owns in Castlemaine’s Wallace Street, Mr Barnes says he hasn’t yet been able to turn his mind to that aspect. “I’m not sure what will happen to the building,” he said.